Hello fellow Crime Stoppers and visitors. We also provide a high level of program standards through a system of State Certification. These standards of certification are easily met by any Crime Stopper program. All are encouraged to apply for State Certification. 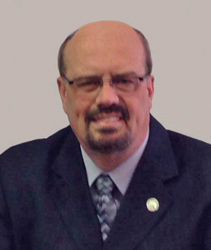 The ISCSA board of directors is made up of law enforcement and civilian volunteers who are members of local state certified programs. Our Board of Directors meets bi-monthly starting in January on the second Wednesday of the month. We are always on the lookout for new members to serve on our Board, both civilian and law enforcement. Please contact me or any board member for information and applications. Please feel free to contact me or any Board member for information, questions, or comments. 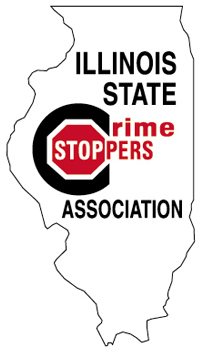 Illinois State Crime Stoppers Assn.